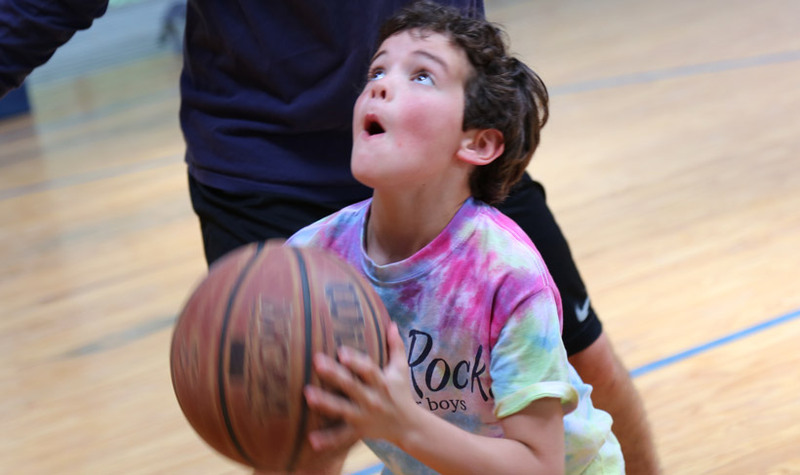 Our Basketball activity at Camp High Rocks is a great place to work on skills get some great playing time, and have a blast. 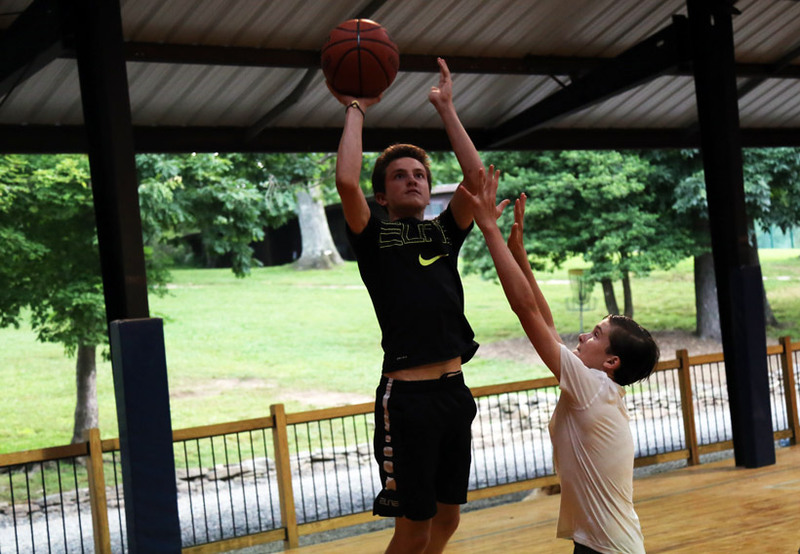 Our covered court allows for plenty of opportunity to play everyday if you want to sign-up for instruction or just want to play once in a while during our choice period. See our Session Descriptions on the Dates and Rates page. 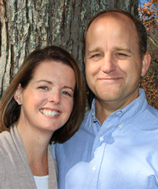 If you still have some questions click on the green chat button below or give us a call; (828)885-2153. 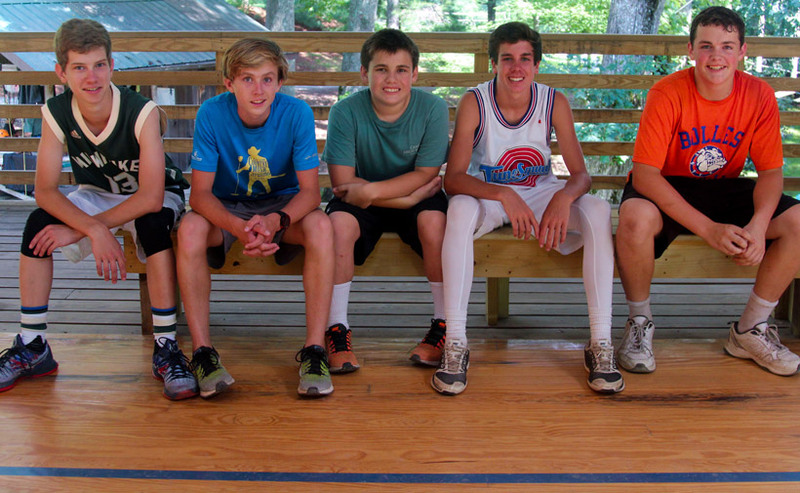 Would you rather see camp first? Book a Tour! If you are all set Apply Now!